This post is a partnership between Nakturnal and Just Bein’ Mommy. I was compensated for this post. Regardless, all opinions are my own. Olivia’s 2nd birthday is a little more than a month away and I’ve been trying to come up with great ideas for her party. Before we moved, we lived by a ton of places that were great for Hayden and Noah’s parties. With Olivia being so young, we haven’t seen anything we love. Have you seen everything that is offered at Snapology? 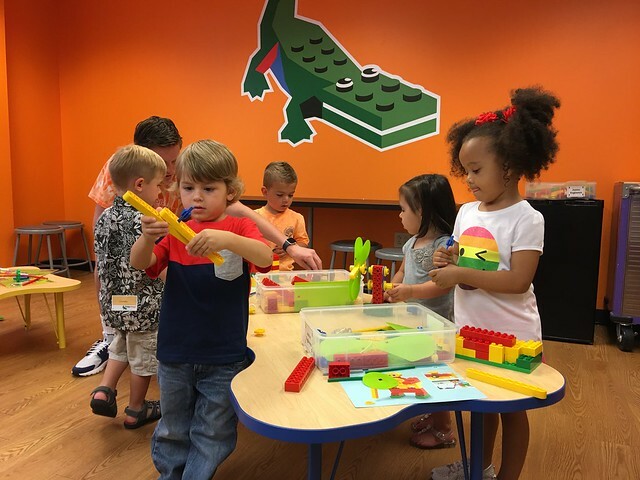 Parties include a LEGO® themed birthday party build and a certified Snapology party facilitator who will set-up, conduct activities and clean up. You can sit back and enjoy your child’s big day. Snapology parties are designed to be fun and affordable for families. 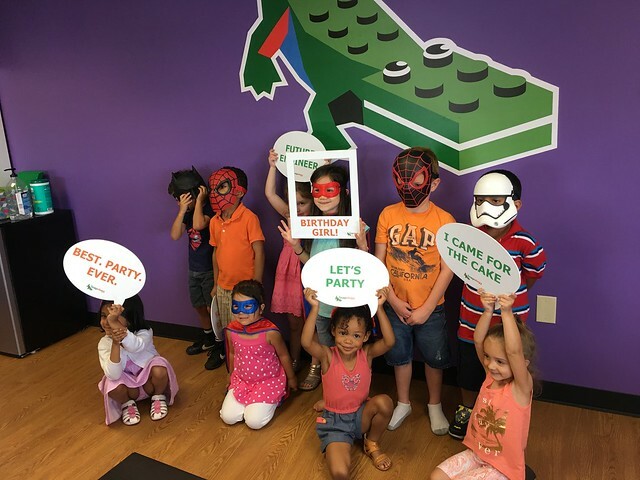 Find a Location near you to take a look at the available LEGO® themed birthday party packages. Your local Snapology can customize a party just for you. All parties include a birthday theme and a licensed Snapologist who sets-up, clean-up, provides supplies and leads all activities.You also get a 90 min party and a t-shirt for the child. Have older kids? You could do a motorized amusement park LEGO® build. Hayden would love that! Actually, so would Noah even though he’s under the recommended age. How awesome would that be for Olivia? Sadly, it won’t happen this year. We’ll just have to have a party at home like Hayden’s 3rd birthday. Don’t forget to check out the place and think about opening a franchise here in Columbus! Olivia and I might be the first people to visit… seriously. Who would love one of the Snapology Mascot Sebastian LEGO Gator Set? Fill out the giveaway tools form below to enter to win. You must comment on the blog to enter to win, it is mandatory. All other entries will be deleted if the comment isn’t made. Nakturnal is fulfilling the giveaway. My favorite part is the wide variety of themes they offer! I like the idea of camps and classes though I doubt they will come to my area anytime soon. I love that they offer lots of activities for kids. I'll have to check out Brick of dreams. Her party is in like 3 weeks so it's a little late to book for this year but I can still check it out. I've never heard of a place like this! It sounds awesome! My little one love legos - maybe next year a Lego themed party would be fun. Thanks for the idea!